SMART is your path to spectrum dominance. Our designs are cross-platform portable to meet today’s evolving open-architecture requirements. 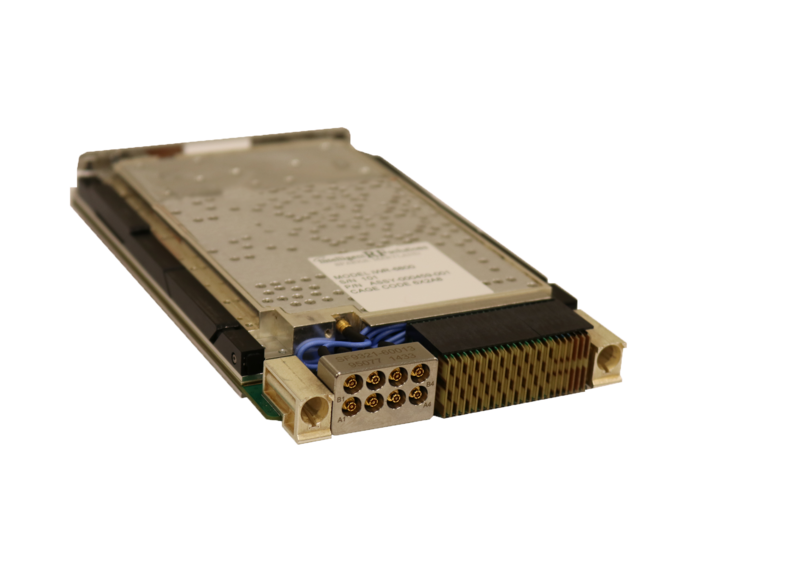 Our tuners provide exceptional performance and reliability along with an industry leading performance-to-cost ratio. 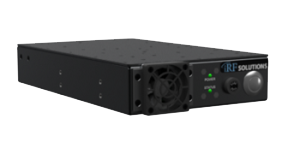 Our receivers feature low phase noise, a full complement of signal outputs for processing and monitoring, and high dynamic range. This means you get exceptional performance and reliability. iRF will be exhibiting again at Dynamic Connections (DC) 2019 from April 2-4, 2019 (Gaylord Rockies Resort & Convention Center, Denver, CO). Stop by and visit Chris Martins V.P. of B.D, Kali Martin B.D. Associate, and John Neubert V.P. General Manager at booth 37. We will have on display our latest hardware solutions and product demonstrations. This entry was posted in Uncategorized on February 6, 2019 by Ken Kinard. We'll partner with you to design what you need.